Proven technology customized to fit any application and device. Custom Solutions There are 14 products. 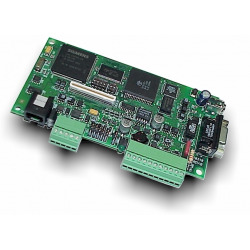 Mitsubishi 700-series ASD Ethernet option card. 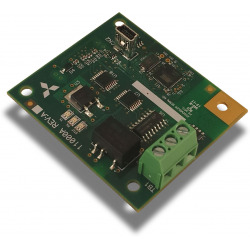 EtherNet/IP, Modbus/TCP, BACnet/IP, PROFINET IO, MELSEC MC Protocol, and AB CSP Industrial Ethernet connectivity for Mitsubishi 700-series ASDs. 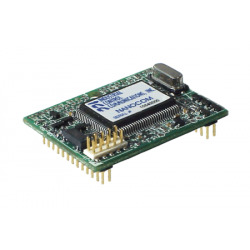 Mitsubishi 700-series ASD wireless Ethernet option card. 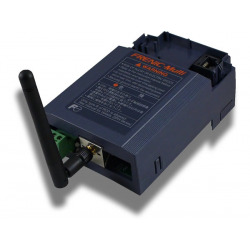 EtherNet/IP, Modbus/TCP, BACnet/IP, and AB CSP Wireless Ethernet connectivity for Mitsubishi 700-series ASDs. Mitsubishi 700-series ASD RS-485 option card. 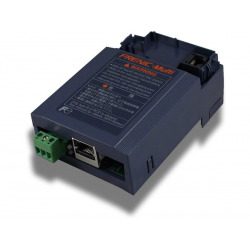 BACnet MS/TP, Metasys N2,Modbus RTU, and Siemens FLN RS-485 Fieldbus network connectivity for Mitsubishi 700-series ASDs. 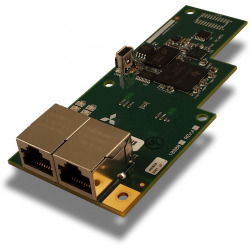 Fuji FRENIC-Multi ASD Ethernet option card. 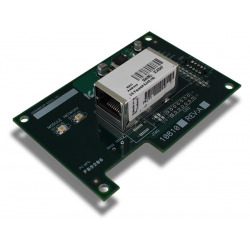 EtherNet/IP, Modbus/TCP, BACnet/IP, PROFINET IO and AB CSP Industrial Ethernet connectivity for Fuji FRENIC-Multi ASDs. 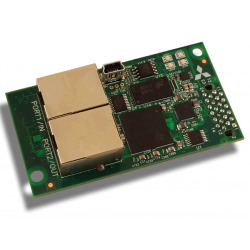 Fuji FRENIC-Multi ASD wireless Ethernet option card. 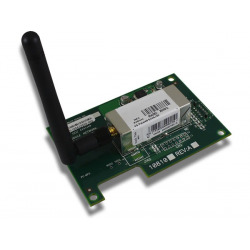 EtherNet/IP, Modbus/TCP, BACnet/IP, and AB CSP Wireless Ethernet connectivity for Fuji FRENIC-Multi ASDs. 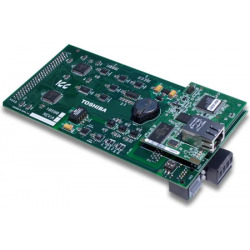 Fuji FRENIC-Eco ASD Ethernet option card. 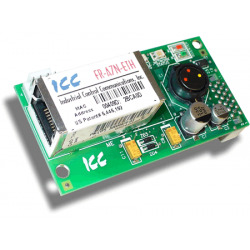 EtherNet/IP, Modbus/TCP, BACnet/IP, PROFINET IO and AB CSP Industrial Ethernet connectivity for Fuji FRENIC-Eco ASDs. 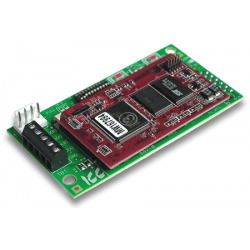 Fuji FRENIC-Eco wireless Ethernet option card. 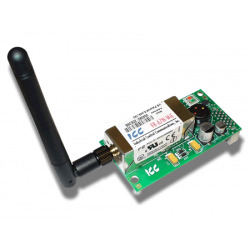 EtherNet/IP, Modbus/TCP, BACnet/IP, PROFINET IO and AB CSP Wireless Ethernet connectivity for Fuji FRENIC-Eco ASDs. Toshiba Q7/G7/H7/W7 ASD communication card. 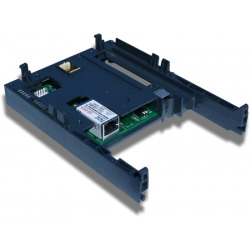 Metasys N2, Modbus RTU, and Siemens FLN RS-485 network connectivity for Toshiba Q7/G7/H7/W7-series ASDs.